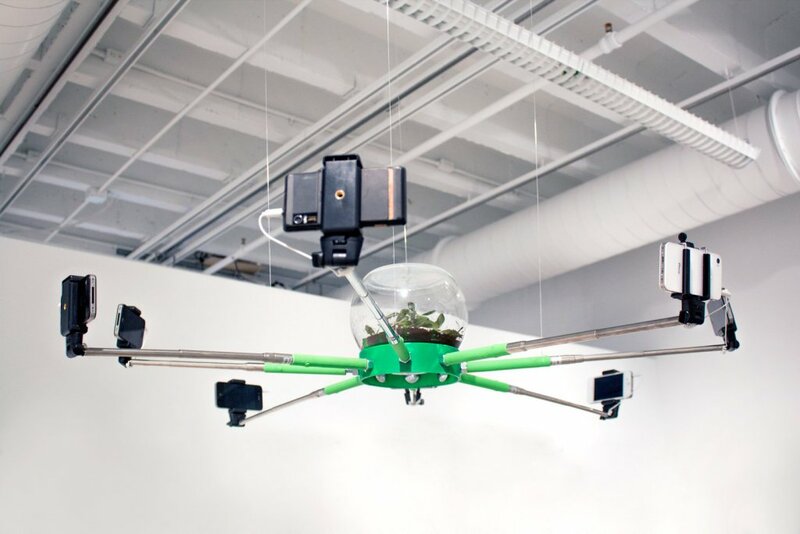 Art and Tech students and faculty and alumni presented work at Maker Faire in Ottawa Canada in a special art exhibition titled Preternatural, co-curated by Ohio State University Professor Ken Rinaldo and Maker Faire curator Remco Volmer. 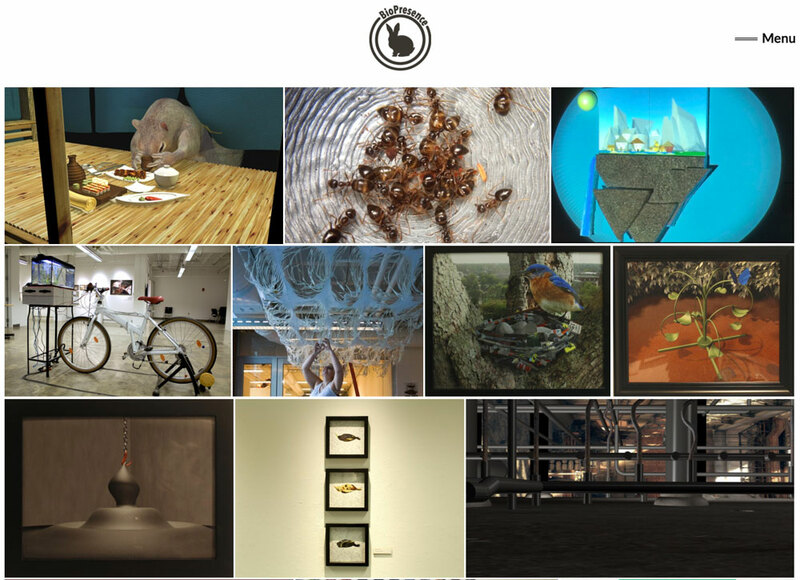 They invited artists whose works address the perspectives of animals, media and technological representations, ecosystems, futures, coevolution, symbiosis and friction between human and non-humans. These included 3D rapid prototyped sculptures, 3D animations, robotic artworks, performance and moving image art installations. Invited artists: Madeleine Rico, Jeremy Viny, Trademark Gunderson, Jordan Reynolds, Ethan Schaefer, Catherine Lee, Danner Seyffer-Sprague, Danielle Popp, Yoni Mizrachi, Sarah Goetz, Amy Youngs, Grant Parish, Casey Hamilton, Daniel Popp, Christine Rucker, Katherine Beigel, Drew Grigsby, Christina Howard, Kyler Holland, Maggie Barrie, Riley Patrick, Makayla Combs, Nick Cunningham, Hui Yang, Jayne Kennedy, Brandon Messner, Jacob Markusic, Brandon Ball, Michael Anderson, Leah Lafarciola, Gaopeng Chen, Jay Young and Ken Rinaldo. Special Thanks to the United States Department of State for the generous grant allowing travel funds for these artists and to Maker Faire Ottawa for this generous opportunity as well as the Department of Art at the Ohio State University in supporting this international opportunity. Visit the online catalog and video that documents the work of the artists who presented work in the BioPresence exhibition December 2015. 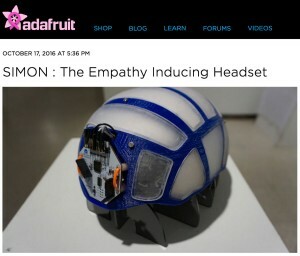 This non-human animal themed exhibition, included Art and Tech faculty, graduates and undergraduates as well as other invited artists and international sound artists.